Our dealership also stocks smart cars, and we welcome you to browse our inventory of Certified Pre-Owned Mercedes-Benz Vehicles in London, ON—owning a Mercedes-Benz is quite affordable, we’re sure you’ll find. We offer a variety of financing and leasing options to help get you behind the wheel of a Mercedes-Benz. And to keep it running optimally, we service and sell parts and accessories for your purchase. 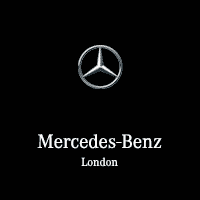 Welcome to Mercedes-Benz London! If you have any needs we haven’t yet addressed, then please contact us.